The Damon® System is an advanced approach to faster, aesthetically-pleasing orthodontic treatment that delivers remarkable results and a new, beautiful smile. 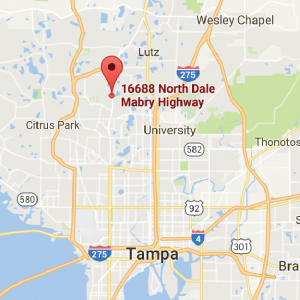 With this technology our office is better suited to provide our patients with top-notch and unwavering results. Elastic ligatures create friction and require more force and more frequent adjustments. 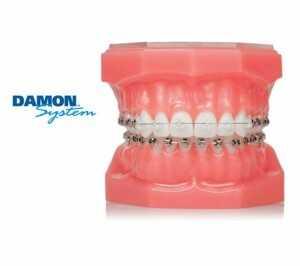 Damon braces allow freedom of movement, resulting in faster results with gentler forces.